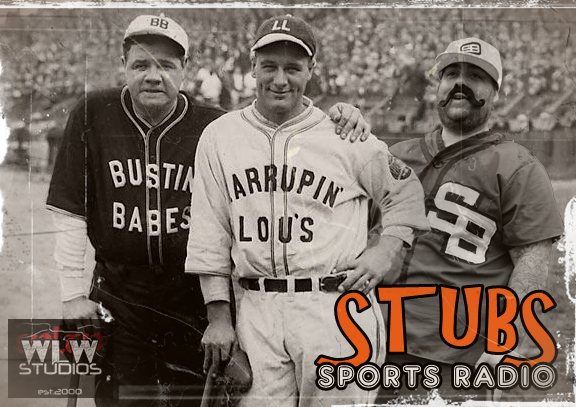 Due to technical difficulties, this weeks episode of Stubs Sports Radio is a bit shorter. No fear, next week Stubs should be back in full force, but until then listen to Stubs talk what he knows best… the world of SPORTS! !